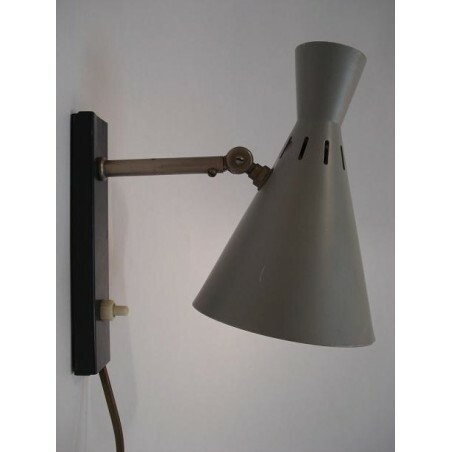 Nice rare wall lamp of the Dutch brand Hala Zeist. The lamp is marked. 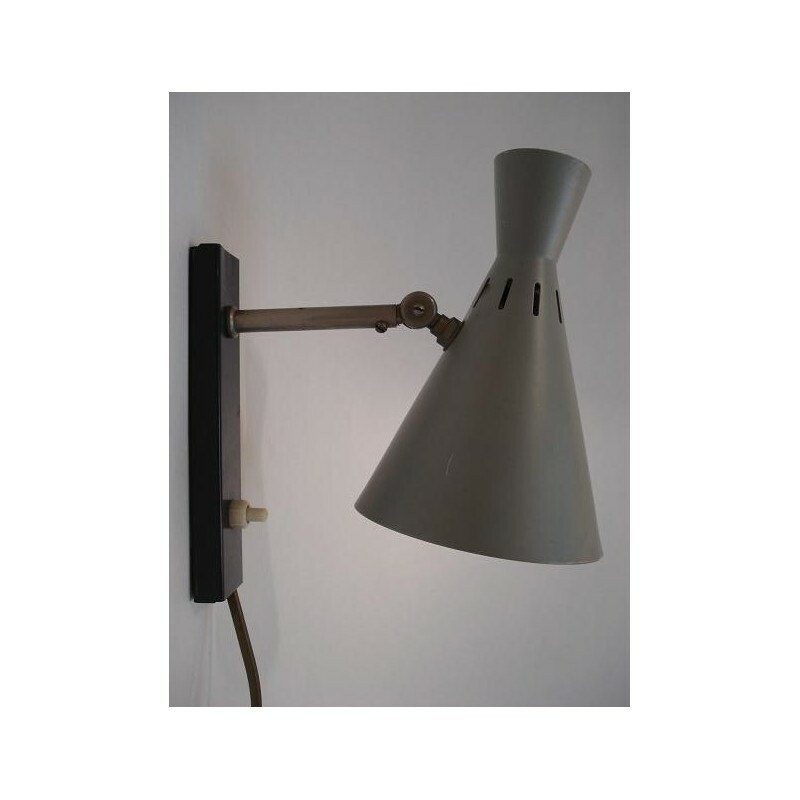 The name of the lamp is because of the diabolo-shaped cap. The lamp has some small traces of use. The dimension is 16 cm L and the cap is 10,5 cm.